Mike is an accomplished senior executive with a successful track record in a variety of corporate development roles with institutional investor-backed and public owned companies in the behavioral healthcare service delivery industry both in the U.S. and in Europe. He has led acquisition team efforts for a variety of group businesses whose focus was in the youth treatment and education field and or the substance use, eating disorders and mental health treatment sectors. Leading Family Help and Wellness’ external growth program is his current focus and is the culmination of his life’s work and great joy. 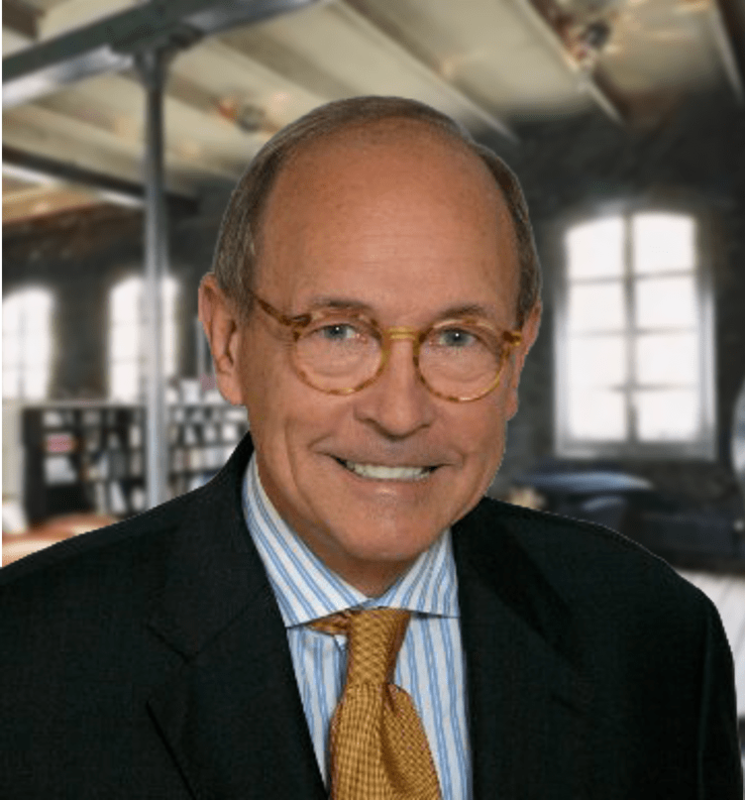 His interests include travel with his wife of 46 years and contributing to religious and professional organizations as a businessman offering the perspective and set of experiences gained in working with these specialized treatment segments. Celebrating all family gatherings together and volunteerism are his high priorities. He holds a MBA Degree from Georgia College and a BBA Degree from the University of Georgia. He is a Certified Merger and Acquisition Advisor through the Alliance of Merger and Acquisition Advisers.